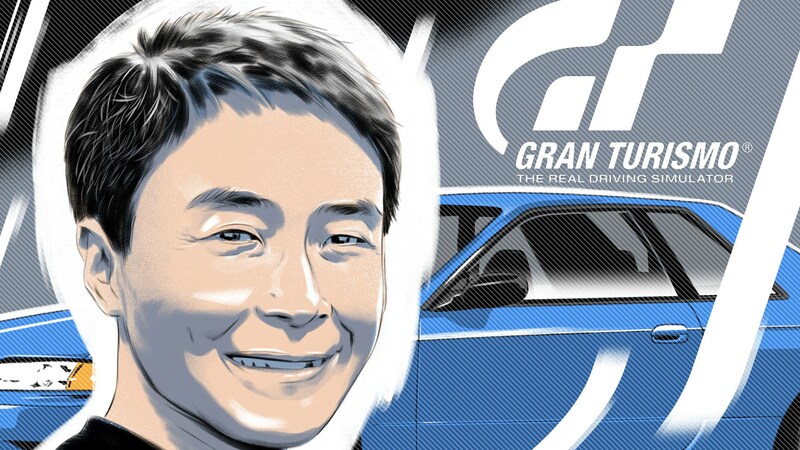 Kazunori Yamauchi isn’t the most recognisable figure in the automotive industry, but when it comes to creating and inspiring car enthusiasts he’s as important as the likes of Gordon Murray and Colin Chapman. Why? 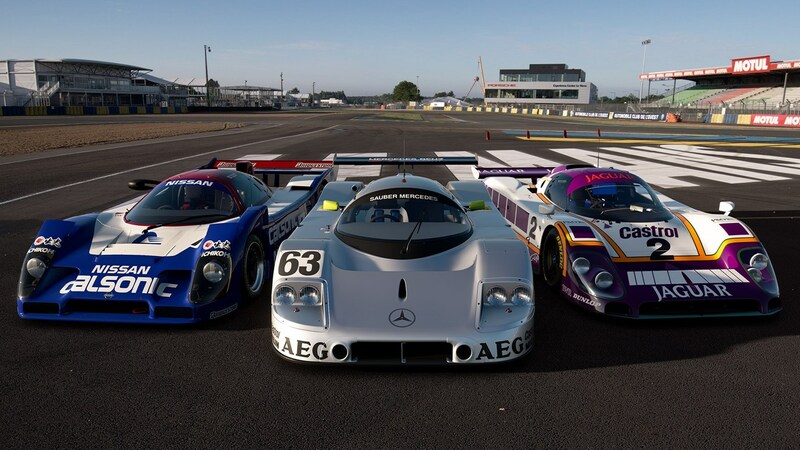 Because he’s the creator of Gran Turismo, one of the most popular racing game series of all time. 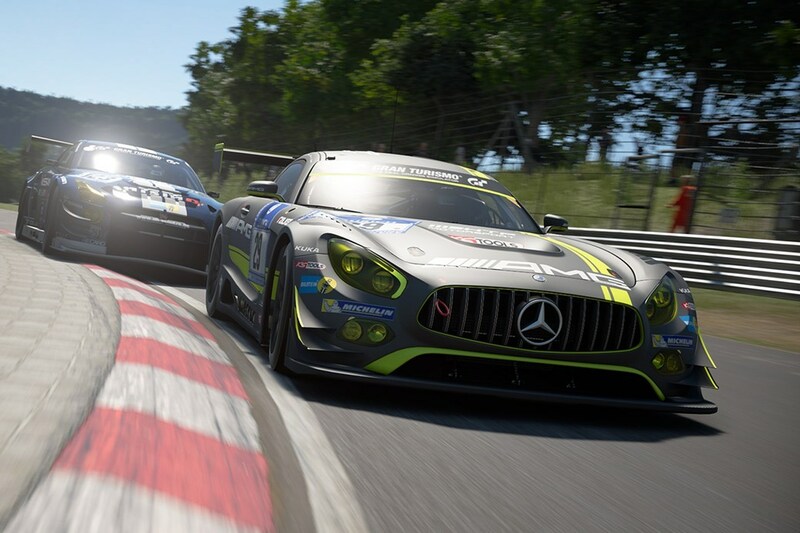 ‘While Gran Turismo’s a video game, it’s also a movement,’ Yamauchi tells CAR. ‘That’s something I can be proud of.’ It’s true, GT Sport isn’t just a game any more – and it’s not ‘the real driving simulator’ either, as its old tagline used to claim. 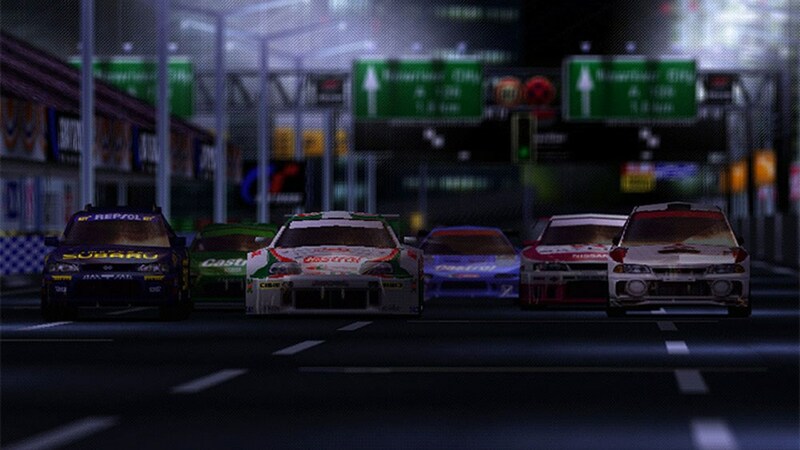 Yamauchi delivered his seminal work a full two decades ago, in 1997, and changed racing games forever. 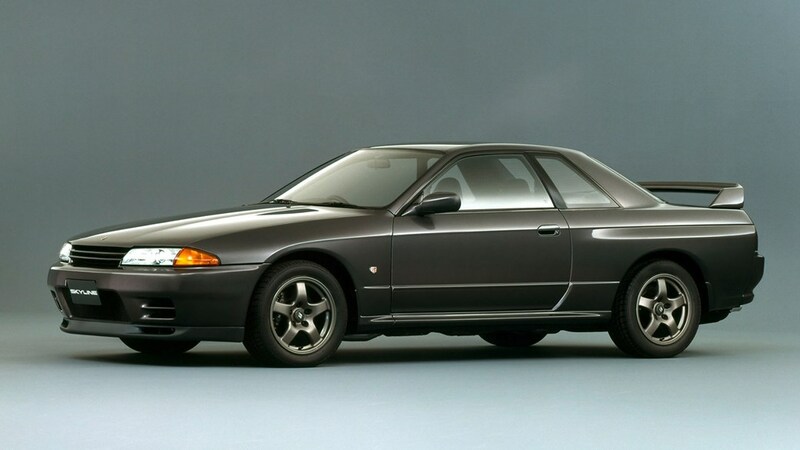 With 11 tracks, 140 cars and incredible graphics for the time, the original Gran Turismo on PlayStation 1 blew everything else out of the water, and seamlessly merged the world of gamers with that of car fans – and made millions more of the latter in the process. 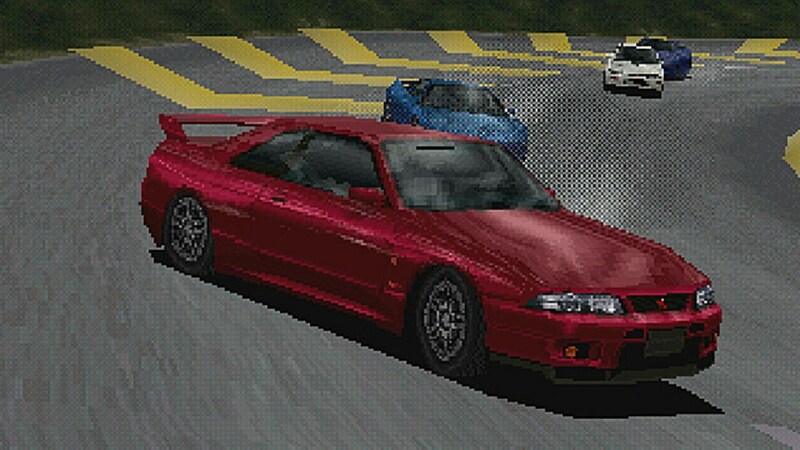 The mammoth, two-disc Gran Turismo 2 followed in 1999 and established Yamauchi’s series as the definitive racing game on consoles – a position it’s never looked like relinquishing since. Since GT2, five further games have followed and now GT Sport has been fully embraced by the FIA and mainstream car manufacturers alike. In addition to an FIA-certified championship, the game now includes Vision GT machines – concept cars designed for the game. Yamauchi has dabbled in racing, too. In 2009 he entered his first race at the Nürburgring, and has returned several times – even taking his first class victory at the Green Hell in 2011. In 2018, GT Sport might still be on the PS4 but it’s more than a game. Hamilton says he prefers it to Mercedes’ bespoke Brackley-based simulator, and Yamauchi uses it to further his own racing techniques. Gran Turismo’s evolution has seen it go from game to feeder series to true motorsport in its own right: this year saw the first FIA-certified GT Sport world championships. Tell us when you screwed up? Company curveball… What was unusual about the Suzuki Escudo?